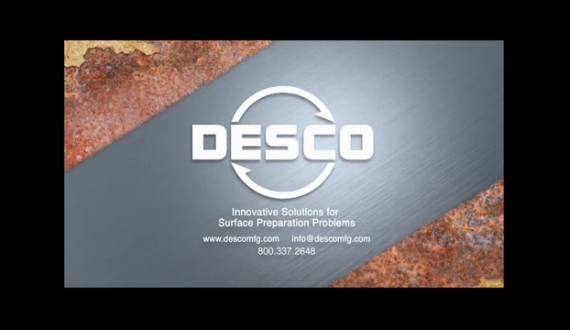 Nuclear Facilities - Desco Manufacturing Co., Inc.
Desco has engineered an innovative line of high performance equipment designed for the demanding needs of the nuclear power industry where safety is of utmost concern. Foreign Matter Entry (FME) control and Personal Contamination Event (PCE) control are critical to safety and plant operational integrity. Engineering controls for complete containment and minimal operator exposure. Foreign Material Exclusion (FME) - Highly effective dust control meets desirable FME requirements using vacuum assist tooling. Personal Contamination Event (PCE) - Employing reliable dust control technology greatly reduces the likelihood of PCE. HAZMAT abatement of substances like radiation, lead, hex-chrome, and asbestos with excellent particulate containment. Verified results - Test data available verifying effectiveness of engineering controls for dust containment. Egronomic design of quality power tools deliver performance with low vibration.